Based in Waiwhetu and represent local tangata whenua iwi Te Atiawa. 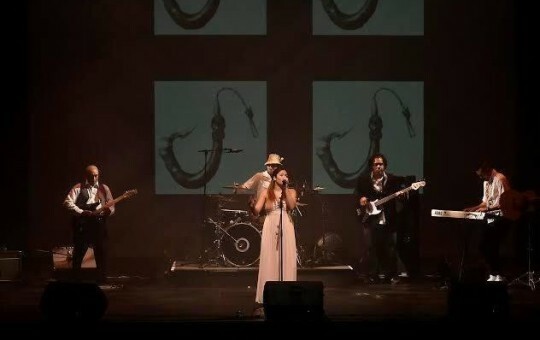 The band generally play the festival scene since their debut in 2010 at the Parihaka International Peace Festival. To best describe the band they are like a waka (canoe) – a vessel for singers and songwriters to jam on. 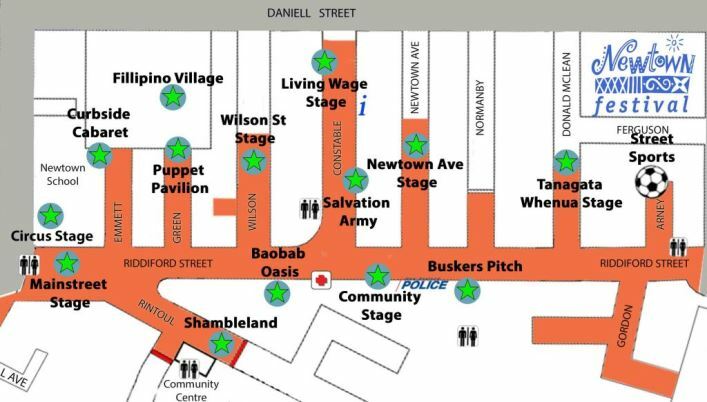 Newtown festival will see special guests Alistair Fraser perform Taonga Puoro, with vocalists Amba Holly and Brannigan Kaa.